The LA Phil countered by awarding Hooten several guest principal stints here last season, including many of the orchestra’s most high-profile concerts: the season-opening gala; Bruckner 9 with Sir Simon Rattle; and The Mahler Project. Hooten even traveled with the LA Phil on its trip to Caracas, Venezuela, where I got a chance to meet him and chat a bit (off-the-record). That was February. 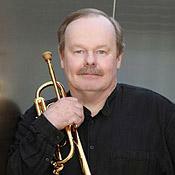 By then it seemed a foregone conclusion that Hooten would accept the LA Phil’s offer to become the next principal here. Now–although there has been no official announcement from the LA Phil–social media confirms Hooten will be the orchestra’s new principal. 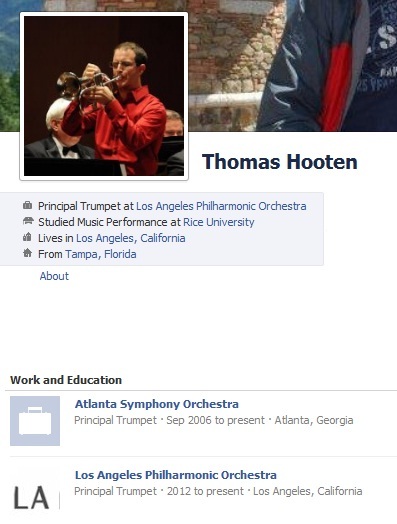 I wonder how much the current financial and managerial mayhem at the Atlanta Symphony had to do with Hooten’s decision to accept the gig here in LA? 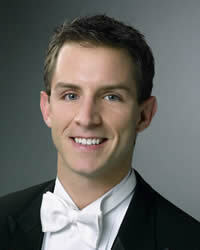 Congratulations, Thomas Hooten. We’re looking forward to your tenure with the LA Philharmonic which, after the season-opening gala, begins with The Rite of Spring later this month. Thanks for this great news. I hope he doesn’t pull the trick the Chicago flutist (flautist?) did a couple of years ago. Thanks for featuring the new Master Chorale CD, Gorecki’s Miserere, yesterday on Soul Music. It’s fantastic.